Pygmalion launches a story with YA contemporary style it hopes will find a wider audience. (Courtesy photo) | Actor Tristan Johnson as Anthony and Cora Fossen as Caroline in Pygmalion Theatre Company's production of Lauren Gunderson's "I and You." 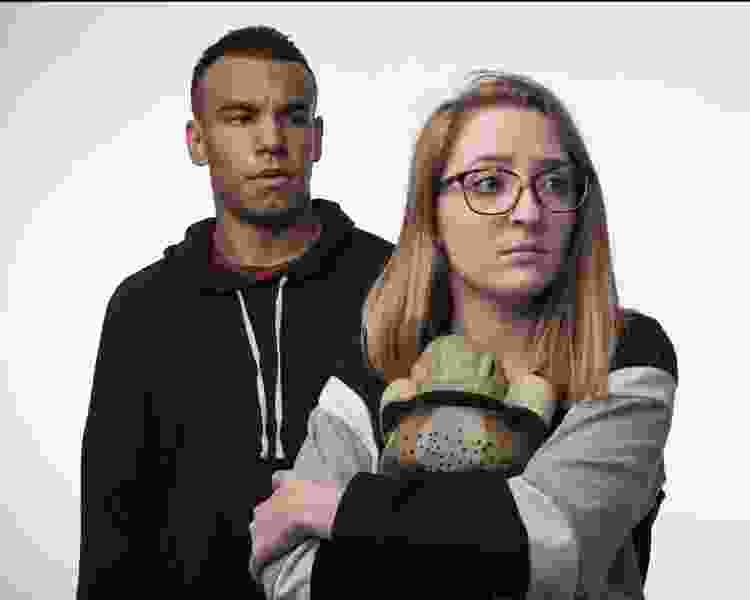 Like John Green’s best-selling novel “The Fault in Our Stars,” Lauren Gunderson’s play “I and You” captures the real ways kids talk — and actor Tristan Johnson expects his fellow millennials to be drawn to it in the same way. Johnson plays Anthony, a high-school senior and basketball player who wants help from classmate Caroline (Cora Fossen) on an English assignment. She’s been sick at home for weeks due to a liver condition, and she freaks out at the way Anthony suddenly appears in her room, oddly quoting from Walt Whitman’s “Song of Myself” and wanting to talk about pronouns. 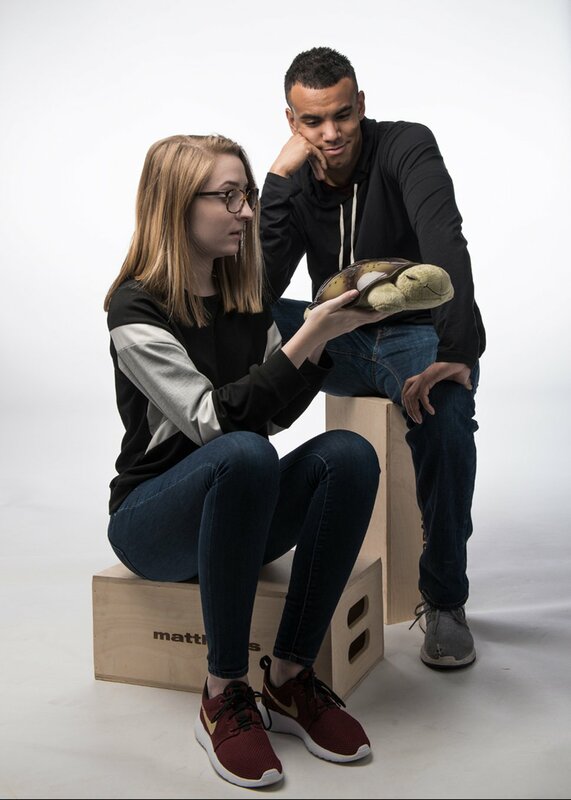 Johnson, 21, a student at Westminster College, and Fossen, 18, a high-school senior, star in Pygmalion Theatre Company’s show, which opens Feb. 2 and plays Thursday-Sunday through Feb. 17 at the Rose Wagner Performing Arts Center’s Black Box Theatre. The play is unusual, even for Gunderson, 35, the most-produced playwright in the country this year. (Utah theatergoers know the San Francisco-based writer’s work from Pygmalion’s production of “Silent Sky” last year.) “I and You” is written with the contemporary style of a young-adult novel — and this production will play in a town filled with YA writers and readers. Producing the show is one of a handful of initiatives by local performing-arts groups specifically targeting younger audiences. Pygmalion is inviting high-school students to a special matinee at 2 p.m. Feb. 10. How can professional theater companies convert theater kids into theatergoing adults? “We’d better figure that one out,” Sanderson says. “I think a show that is set in our time period means that students will be able to see themselves in Anthony and Caroline,” Johnson says. One complication of the show — another trend in contemporary storytelling— is that the layered plot of “I and You” includes a surprise ending. Johnson explains the twist this way: Playing Anthony is like playing two characters, with different wants and needs. “It’s a very hard show to advertise to my friends without giving anything away,” he says, before adding this: It’s a show that would be interesting to see twice. When • Feb. 2-17: 7:30 p.m. Thursdays through Saturdays, with 2 p.m. Sunday matinees; additional matinees Feb. 10 and 17. Where ��� Rose Wagner Performing Arts Center’s Black Box Theatre, 138 W. 300 South, Salt Lake City. Tickets • $15-$20, at 801-355-ARTS or artsaltlake.org; “highschool” is the code for $12.50 student tickets for the 2 p.m. Feb. 10 matinee. (Photo courtesy of Pygmalion Productions) Cora Fossen as Caroline and Tristan Johnson as Anthony in Lauren Gunderson's "I and You," which plays Feb. 2-21 at the Rose Wagner Performing Arts Center.